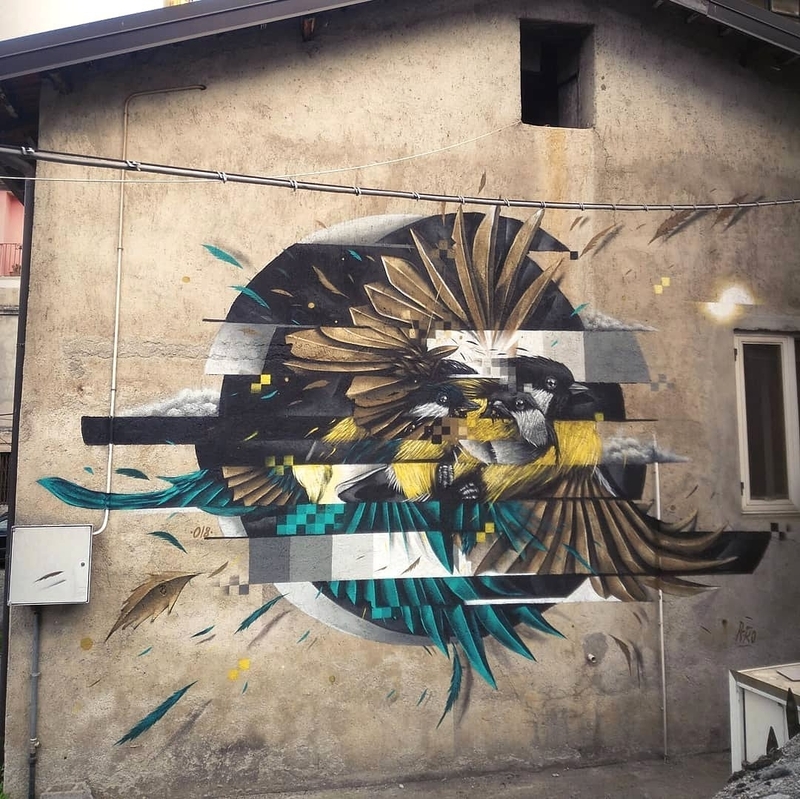 Parenti, Italy: new piece by Italian artist Paolo Psiko for GULÌA URBANA. 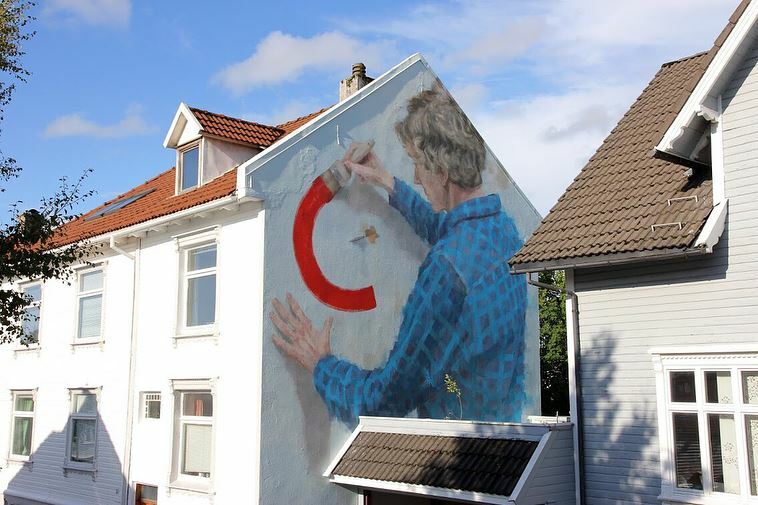 Stavanger, Norway: new piece by Helen Bur for Nuart Festival. 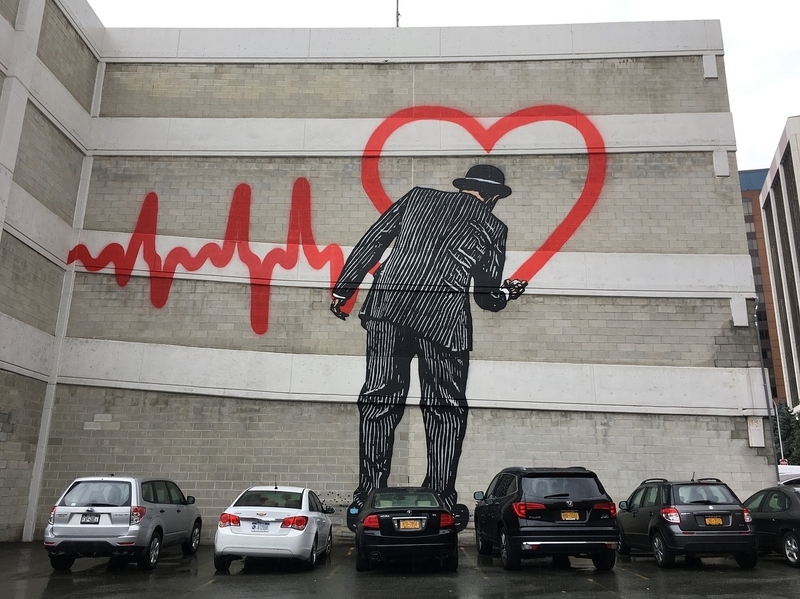 Albany, NY, USA: new piece by Nick Walker for Capital Walls curated by Albany Center Gallery.